YG Says Nipsey Hussle is Black Jesus at Coachella – ..:::Welcome to Ballerz Mixtape:::.. 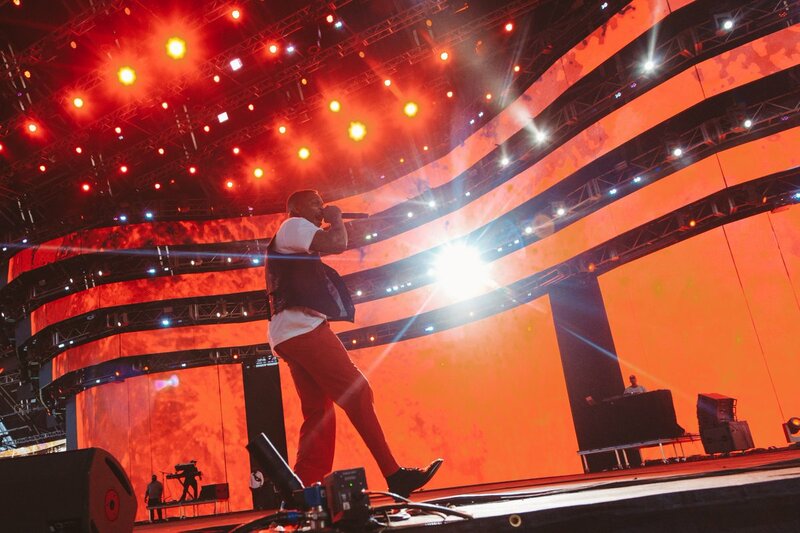 There were many memorable moments at Coachella this past weekend, as there was a lot of emotion on display with respect to the loss of Nipsey Hussle. As expected, one of the artists who led the tribute was YG, who dedicated his entire set to the late emcee while declaring him to be our Black Jesus. During the set, YG wore a black leather vest imprinted with Nipsey’s face on the back, where he was joined by DJ Mustard, 2 Chainz, Big Sean, and Tyga to perform his catalog of hit records. He also led the crowd in a moment of silence for Nipsey, while adding that his album had been pushed back to May 3rd so he could heal and process the loss of his friend.